Coletta Vigh, director of global channel programs at WatchGuard, and Michelle Welch, senior vice president of marketing, were honored today by CRN as part of The Channel Company’s 2018 Women of the Channel awards. These two influential WatchGuard women earned their spots on the prestigious list for their vision, outstanding leadership and unique role in driving channel innovation and growth. 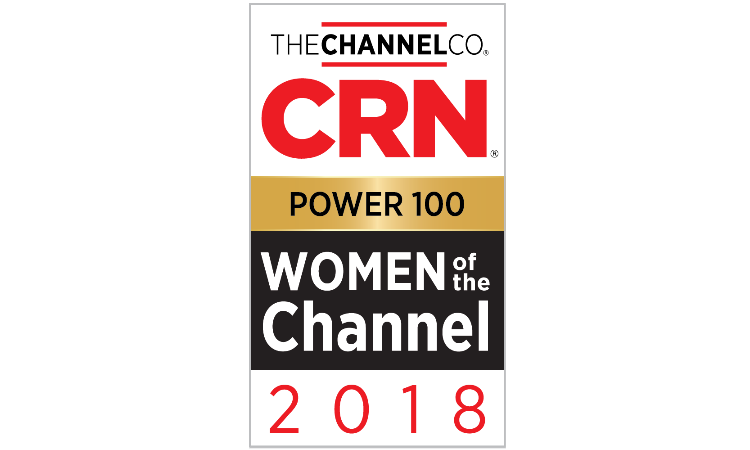 This marks the third consecutive year that CRN has recognized Vigh as part of its “Power 100: The Most Powerful Women Of The Channel 2018” list – an elite subset of CRN’s Women of the Channel, comprised of one hundred exceptional executives who have earned a special distinction based on their level of influence in the channel and exemplary record of success. Check out the full lists of CRN’s 2018 Women of the Channel and Power 100 online, or read the upcoming feature in the June issue of CRN Magazine. You can also learn more about WatchGuard’s latest channel awards here on Secplicity.